Humble Over Hype needed a site tailored to their vision that both inspired visitors and encouraged action. Through our Site in a Day program, we were able to work together to see their Squarespace site come to life. 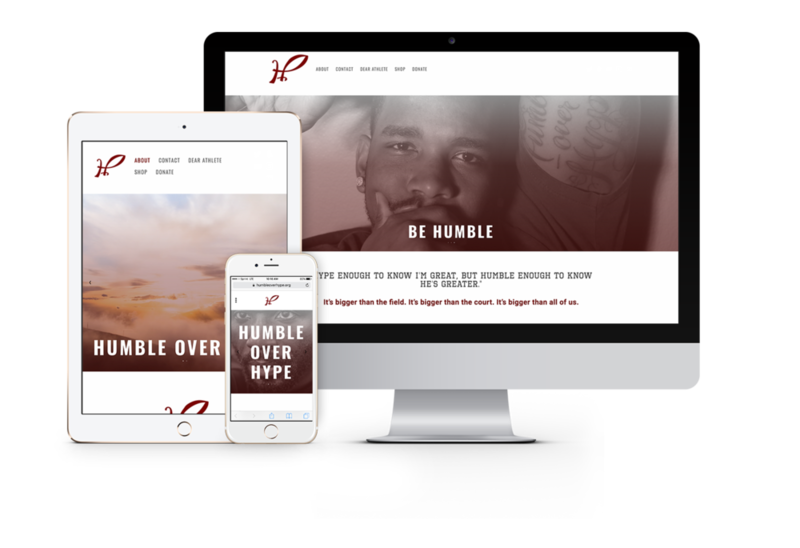 Now Humble Over Hype has a functional and professional-looking site that helps them spread their message. After our Site in a Day class, Humble Over Hype has all of the tools they need to design, edit, and implement any website changes they see fit - without our help! Can't wait to see what amazing things these ladies accomplish! Keep up with Humble over Hype by following them on Instagram and Twitter!